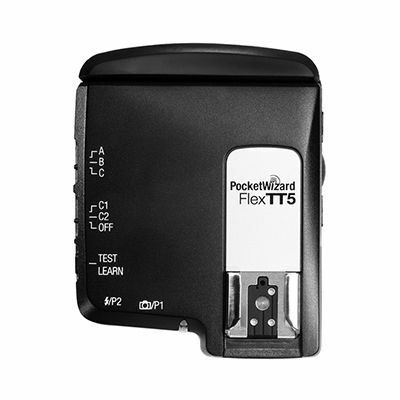 The faster you can charge your equipment, the better. 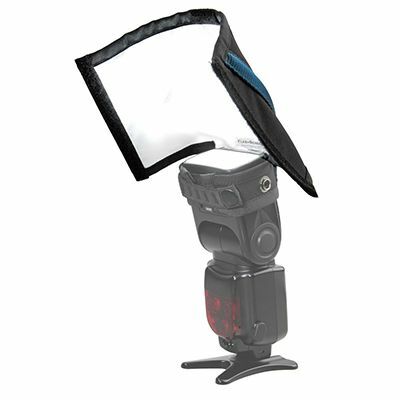 This PROPAC battery pack for canon and Nikon flashes can charge a Speedlite flash in just one second! 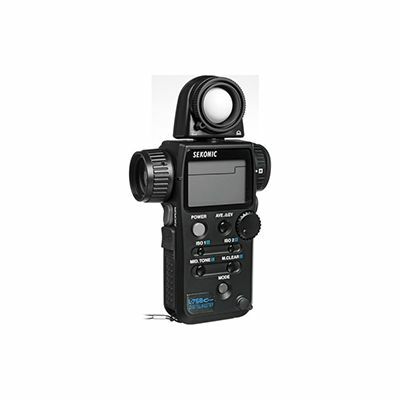 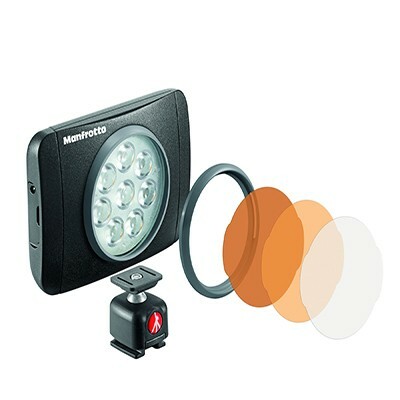 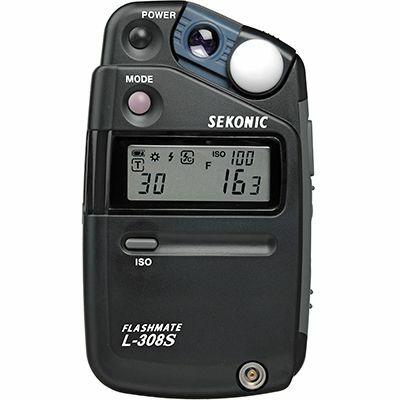 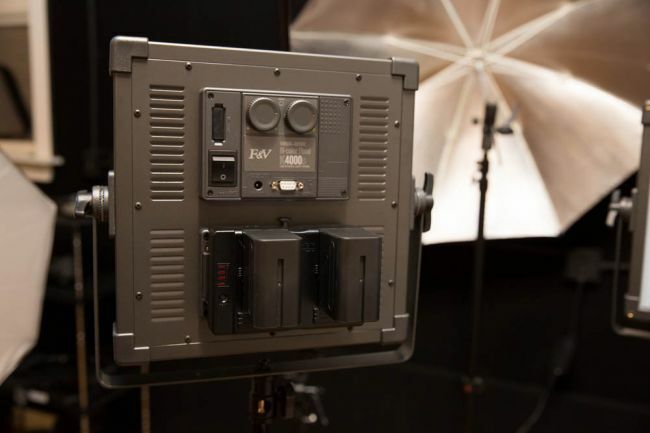 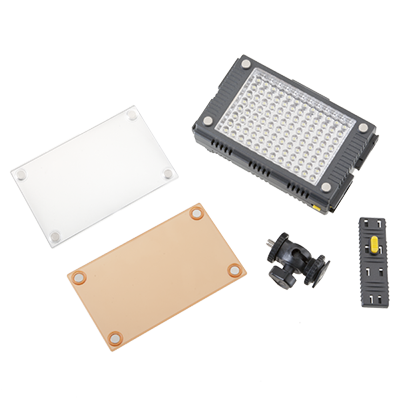 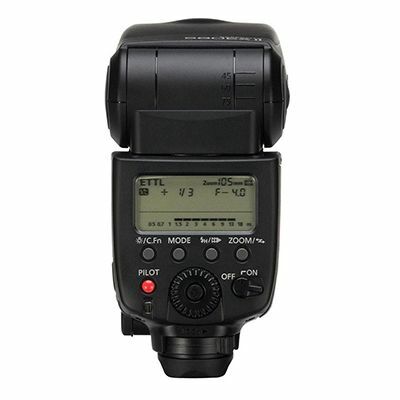 This speedy device allows up to 1800 flashes in full brightness settings. 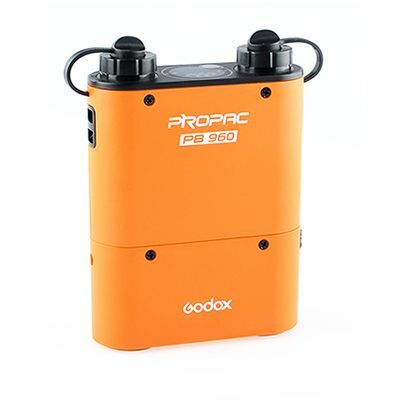 The PROPAC can also charge different brands by simply replacing the plug-in connector cable. 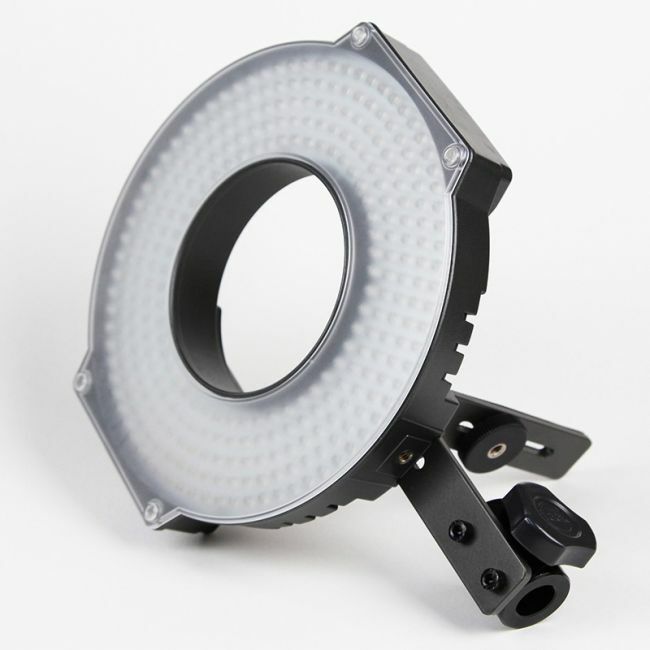 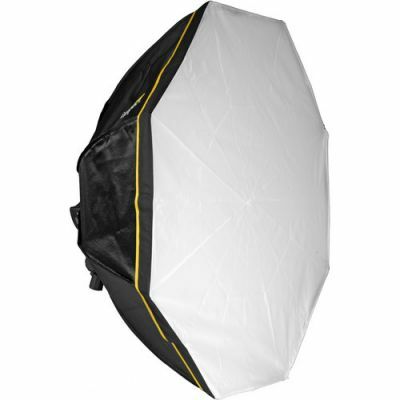 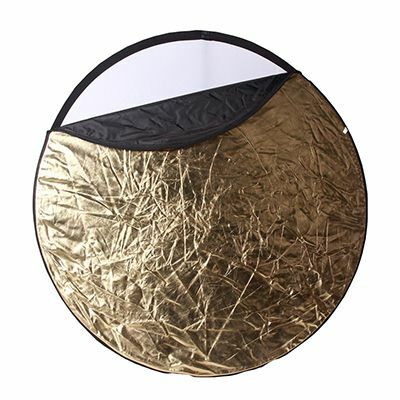 Having more flashes and more control with the LED display panel gets your lighting where it needs to be!